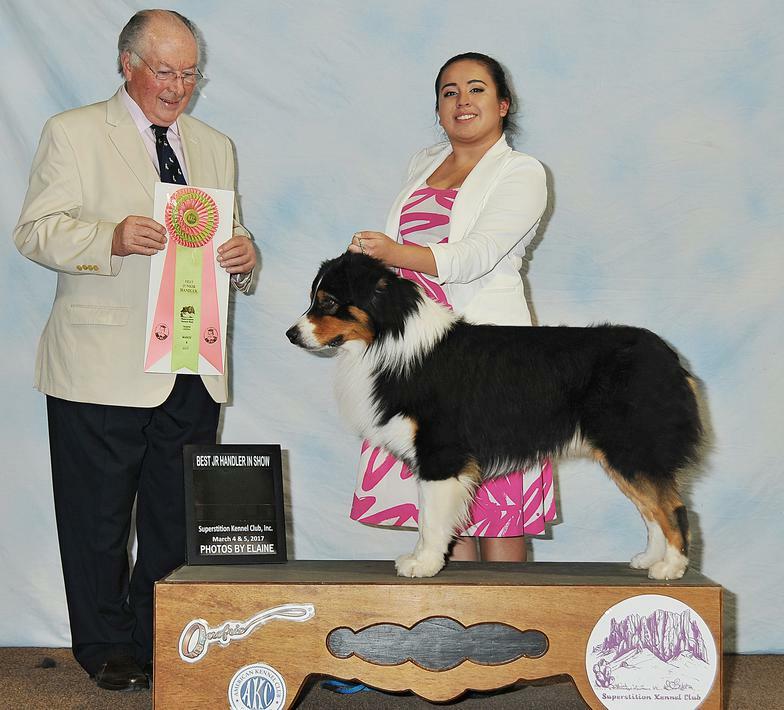 Gypsy won WB/BOW under judge Thomas Coen to earn her CHAMPIONSHIP!!! 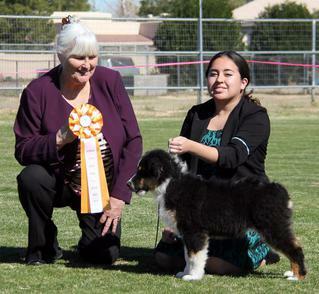 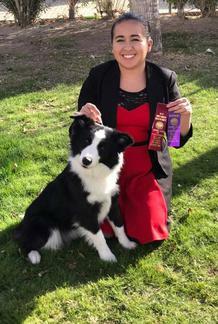 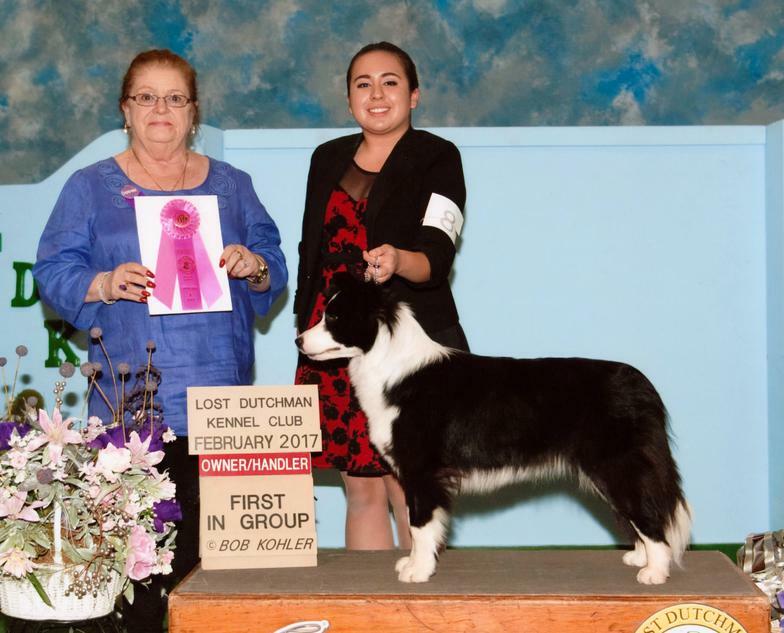 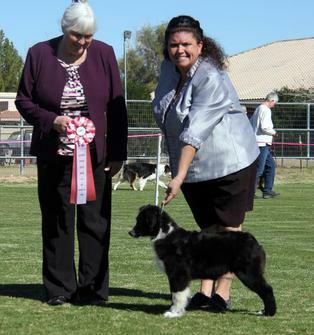 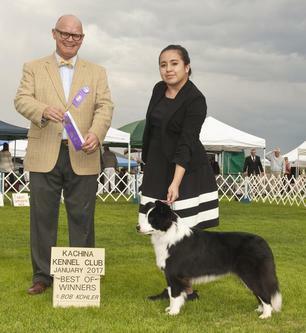 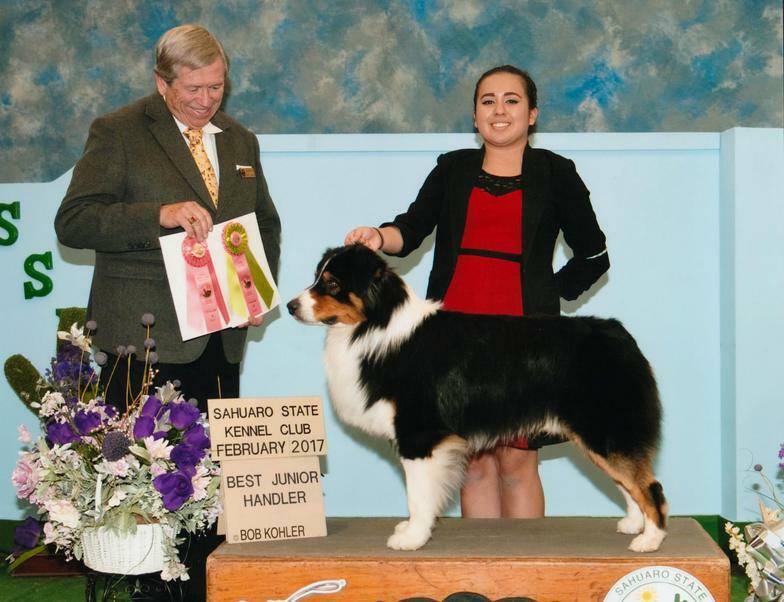 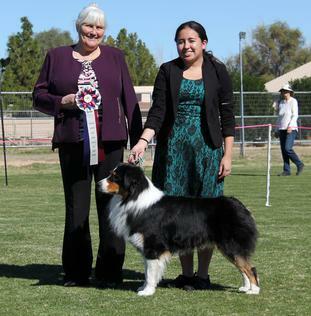 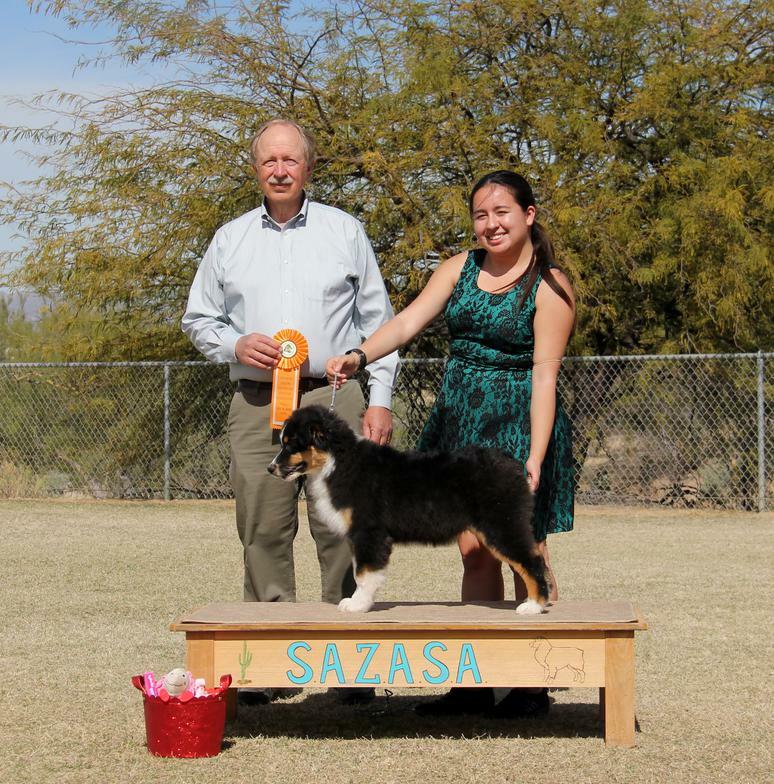 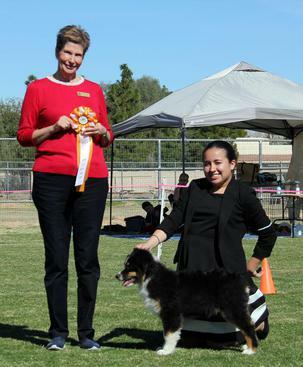 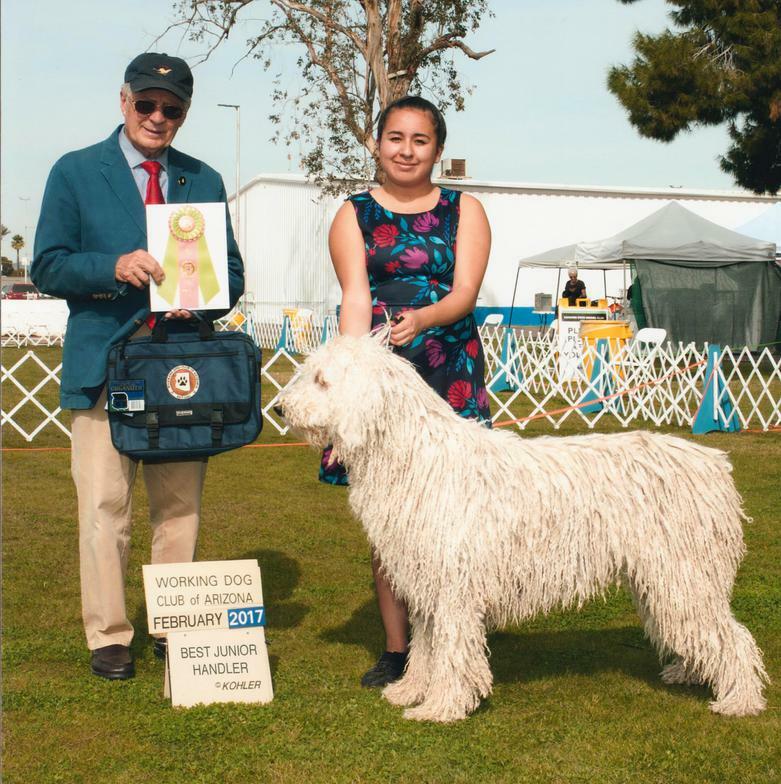 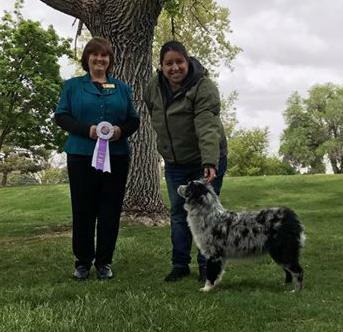 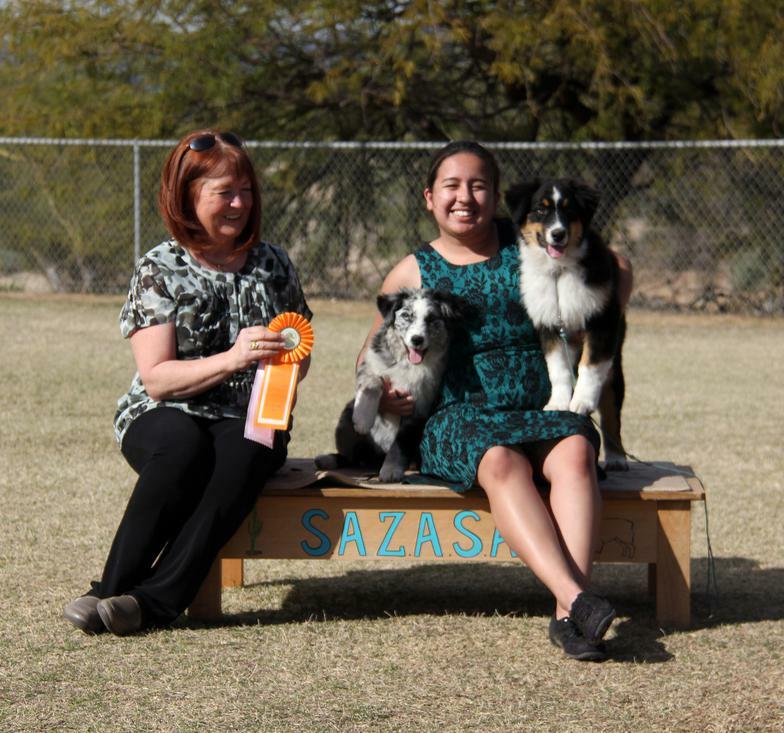 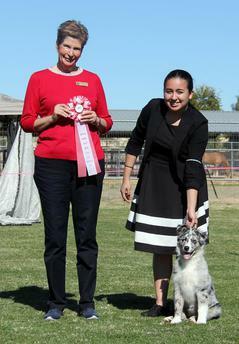 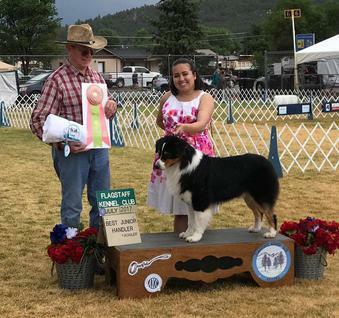 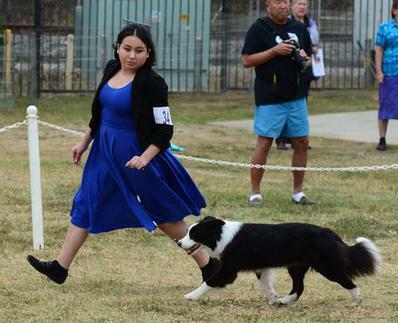 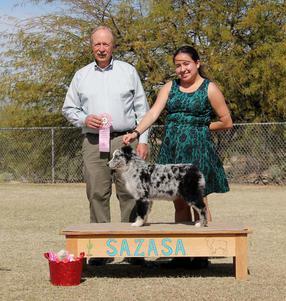 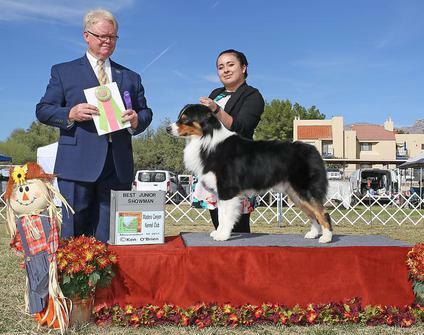 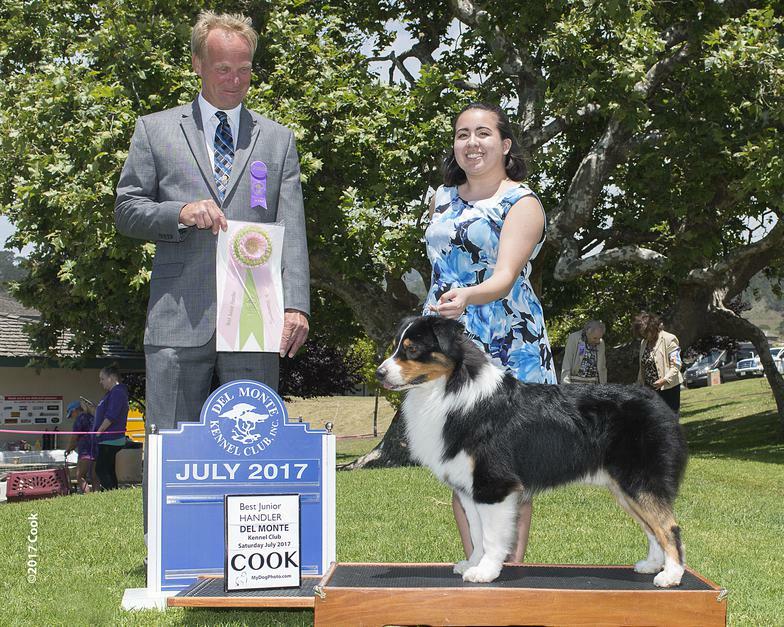 Gypsy won Select under judge Bruce Voran to finish her Grand Championship! 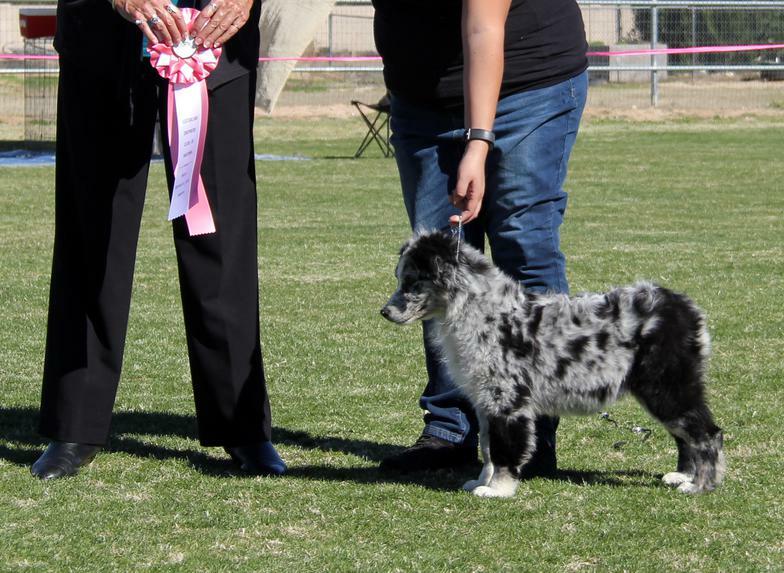 We are so proud of Gypsy for finishing her Grand at under 2 years old!